We welcome you to the world of VALX! The Smart Alternative. 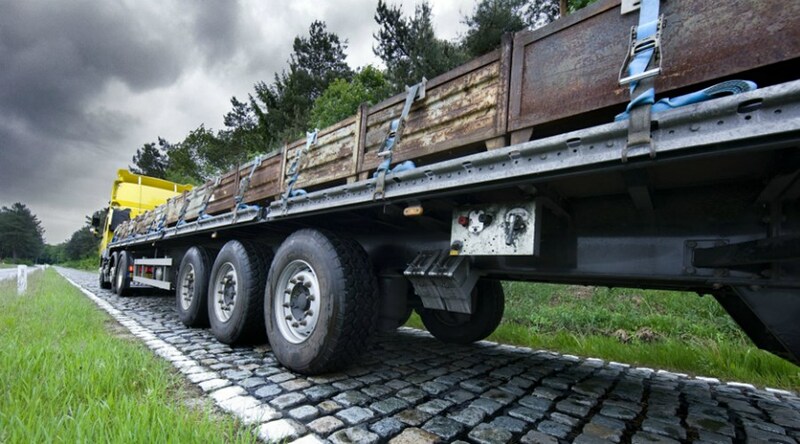 Axles you can build your business on. With thrusted partners, we provide the assistance you need, when and where you need it. That's the basis on which VALX supports you! 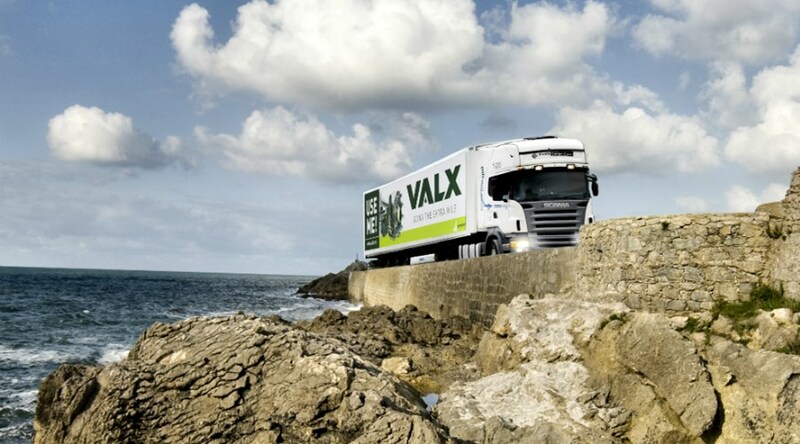 Looking for VALX spare parts? Check our exploded views and find the parts you need. 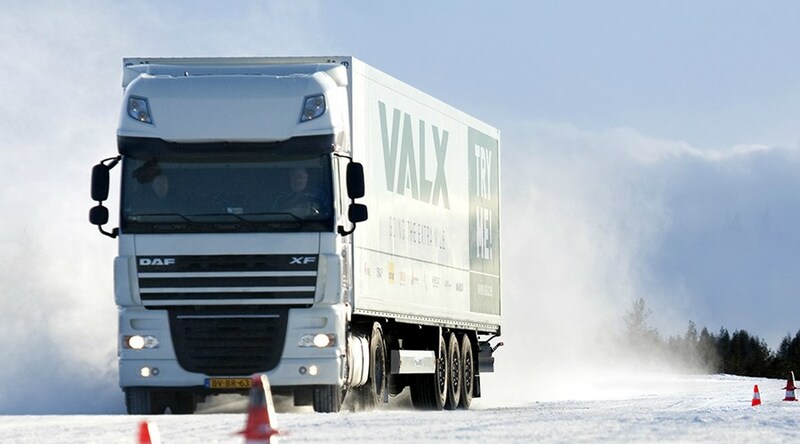 Searching for VALX spare parts? Here you can find the lists with all article numbers for both disk and drum axles. A landing leg that is powered by an independent power supply. The eLEG's electronic motor is able to raise and lower landing legs at the simple touch of a button, which is revolutionary from a safety and health perspective.